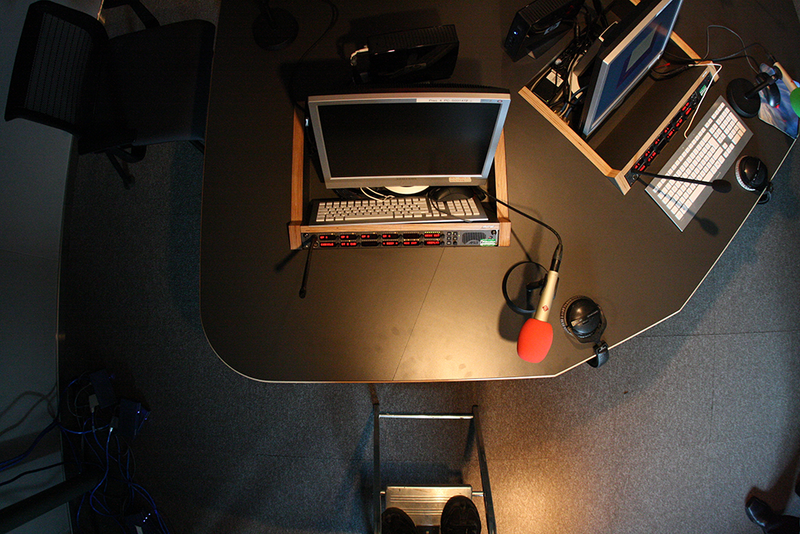 Here at BBC Scotland Street we have a range of Radio Studios and a mobile sound vehicle. Studio 1 is our largest and is fitted with the latest digital technology, the studio is perfect for live music as well as drama and comedy productions. A comfortable green room is attached to this facility. 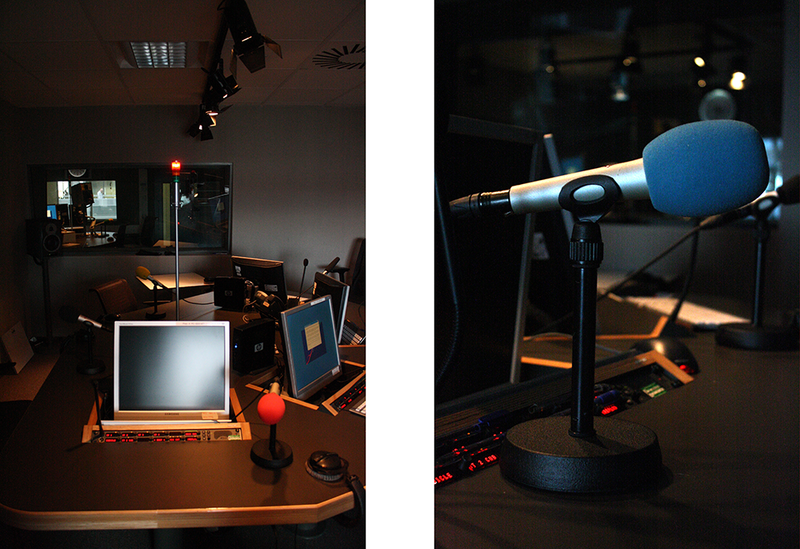 We have a further 5 Radio studios available to hire.